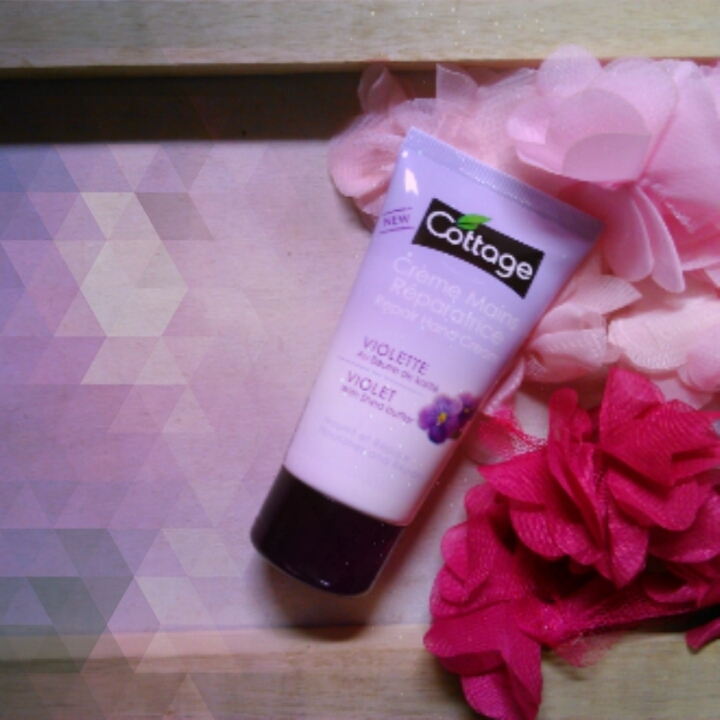 REVIEW : Cottage Repair Hand Cream Violet - Hey There! It's already 2 weeks I abandoned this blog [ again ] yeah I'm sorry, but the fun and exciting news is that my thesis is finally -almost- come to an end! hahahaha. Yesterday I gave my thesis from first to final chapter to be reviewed by my lecturer, let's see how it'll turn out next week. 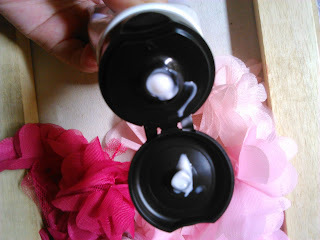 So, okay,.. this hand cream I bought along with Mane n Tail, as you might have read my post about Luxola.co.id 2 weeks ago so I've been using this since then. Yep, because this is purple, violet, whatever you call it, I decided to buy this. The scent is unique. I never smell something like this. Maybe if you ever use products with violet scent this will smell familiar. I'm not sure what violet is actually, a flower? what is it in Indonesian? hahaha silly.. But I do like the scent, it's not sweet like caramel or strawberry, I can say it's warm, calm, something like that, which I like. 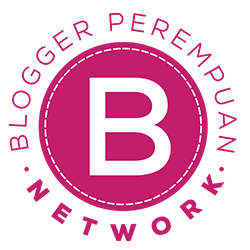 The texture is a bit runny, not creamy and absorb quite fast into the skin, which is very good. I don't want sticky and oily hands. I don't think this moisturize enough. The softness and the scent only stay after 2-3 hours, and the skin around my nails is still as dry as it is before I use this. Well this doesnt improve my hands condition, which at some part has dry skin. I use this before go to bed and the scent completely gone when I woke up. 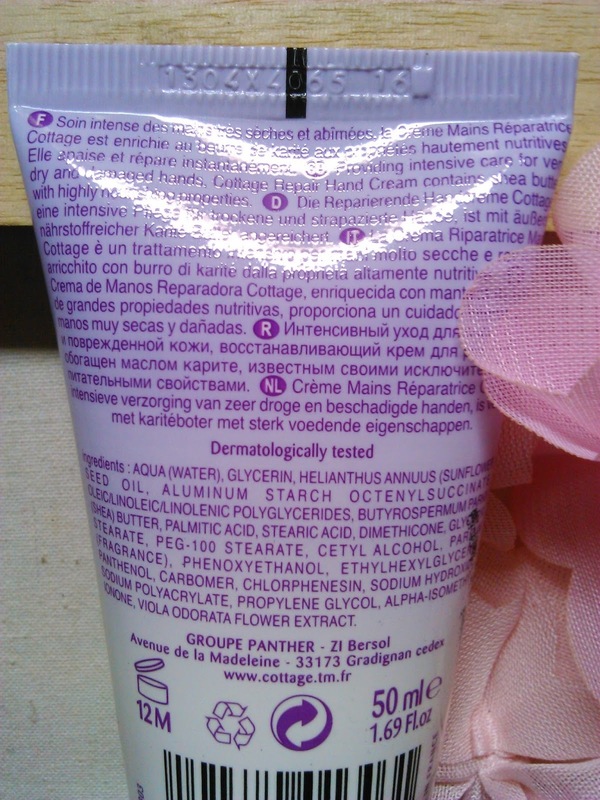 I like this hand cream, the scent and the softness it gives after applied on my hands. 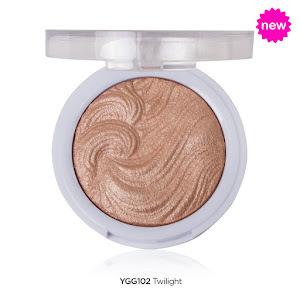 The size and the packaging is nice, travel friendly, and the texture is great, it abrorbs quickly. I just don't think this will repair your very dry and damaged hands fast. After two weeks I don't see any improvements, but I do notice my nails is growing faster ! ha! weird..
Well I think this hand cream is the kind that will give you instant softness for a short time and will be very useful when you need something to make your hand smell nice and soft fast.